Beddy, an exclusive baby and child mattress range from Centuary Mattresses offers a sanitized environment, free of harmful substances while protecting the sensitive skin of your child. 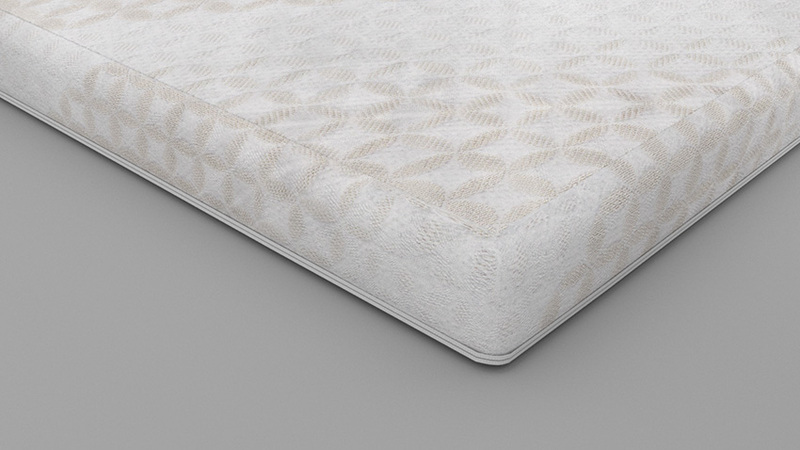 The mattress range goes through stringent tests and quality checks to ensure durability and comfort. 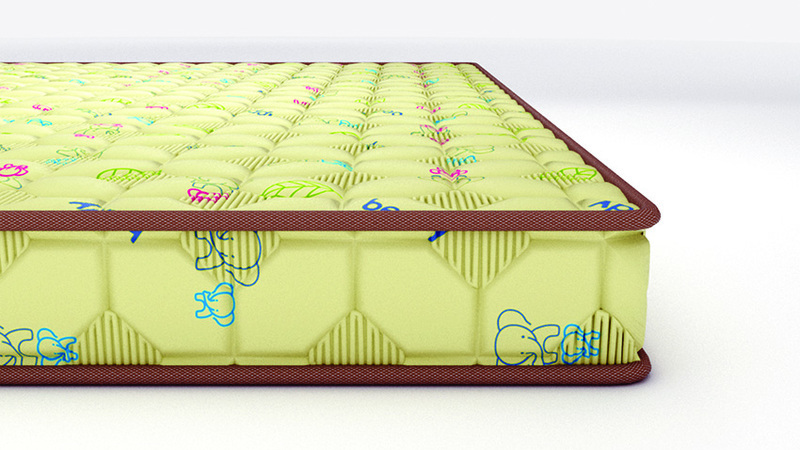 Every Beddy mattress is made from high quality materials, is firm, durable and breathable and has a waterproof cover. Beddy comes in three varieties — Beddy Nest, a natural premium mattress; Beddy Blossom, for optimal support; and Beddy Guard, a multipurpose mattress. Waterproof accessories like Beddy Protect, a waterproof zipped cover, and Beddy Shield, a waterproof protector, are also available for consumers. The mattresses come in four standard sizes of 120x60x10cm, 85x46x5cm, 111x65x10cm and 140x70x10cm, and can also be customized.